Thank you for visiting Innovative Healthcare. 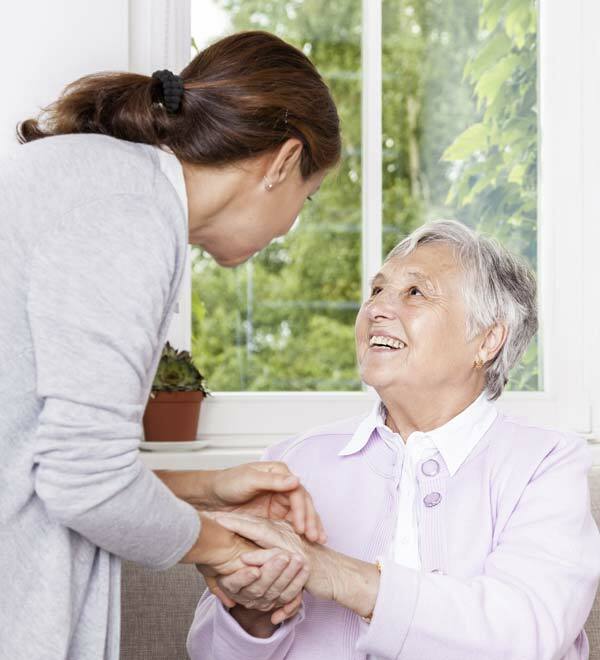 We are a licensed 24-hour home care provider in Santa Monica. Innovative Healthcare specializes in assisting Santa Monica seniors with activities in daily living. We pride ourselves on being one of the first few home care agencies in California to be compliant and licensed under the new guidelines of the Department of Social Services Home Care Services Beaureu. If you'd like to speak to a representative for more details about who we are and what we do, please don't hesitate to contact us via email or phone at any time. Our representatives are friendly, knowledgeable, and eager to help. If they can't answer your question for some reason, they'll know exactly where to point you. What Services Does Innovative Healthcare Provide? Innovative Healthcare's services include 24-hour live-in care, light housekeeping, medication reminders, personal and hygiene assistance, meal preparation, disease management, client/family education, and errands and transportation assistance. Whether you need assistance for an hour a day or 24 hours a day, we can help! There are no minimums. Just like having a personal assistant, Innovative Healthcare helps our senior clients with all aspects of daily living at the convenience and luxury of their own homes. Our goal is to provide a completely personalized and tailored service for everyone. It is our primary focus to match the perfect caregiver to every client. With that in mind, Innovative Healthcare believes that our caregivers are the faces of our company. Can I Trust a 24-Hour Home Care Provider with My Loved One? The first thing to do is to contact us for an assessment and health care planning. Innovative Healthcare is one of the few companies that provides disease management in our 24-hour home care. This way, we are able to save our clients money on health care and considerably improve the quality of life for our clients with chronic illnesses. We can also make sure that your loved one is equipped with in-home safety equipment, such as alert devices, grab bars, and other bathroom and bedroom devices. Aside from these services, Innovative Healthcare provides all of the standard services you would expect from 24-hour home care in Santa Monica. We'll take our clients to appointments, and we'll gain their trust through working closely with them to overcome their fears or objections to in-home care.